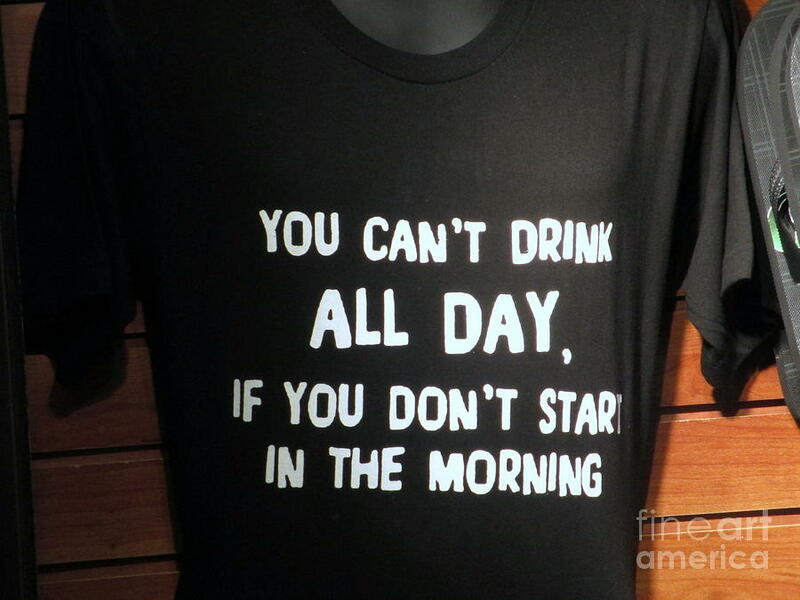 Drinking Tee Shirt Art is a photograph by Kay Novy which was uploaded on January 20th, 2013. You can't drink all day, if you don't star in the morning. 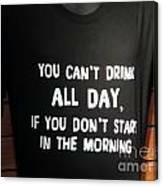 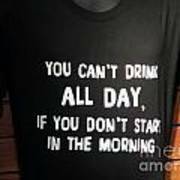 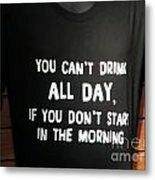 A tee-shirt for the drinkers.